Auto Cancel unpaid Order plugin removes all the unpaid partial orders from the system and synchronises the inventory with actual stock. Tracking large inventories for items and ensuring accurate mapping to actual stock piles can be a daunting task if the inventory tracking tasks are handled by status on the nopCommerce software. For instance, in the case where a user places an order but exits the application prior to confirming payment, the inventory might reflect a number different from the actual stock of goods. 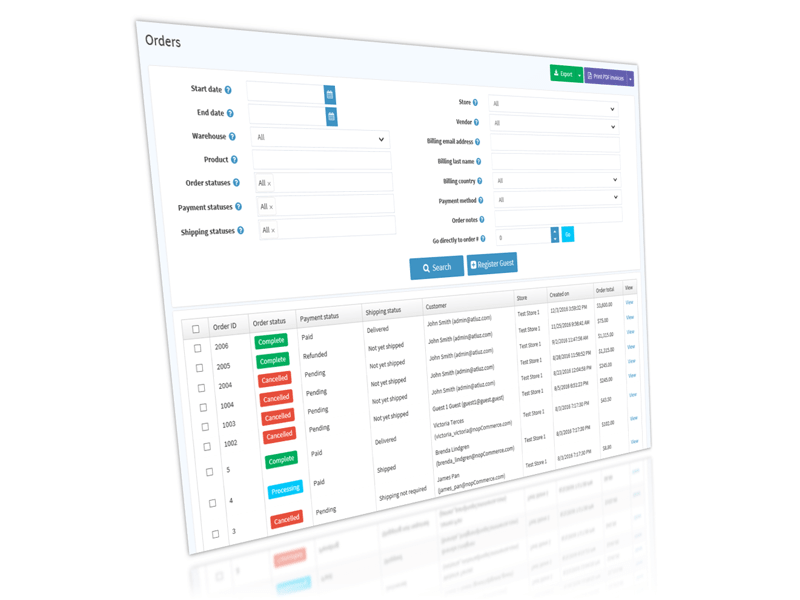 The dashboard may show an order as generated but is a pending order since it hasn't been paid. Processing pending orders thus becomes an unnecessarily complicated process with the need to manually cancel unpaid orders. Having the flexibility to identify and remove the unpaid order(s) from inventory tracking is essential to maintain accurate stock count. However, doing this manually for each unpaid order is time consuming and inefficient irrespective of the size of your business. 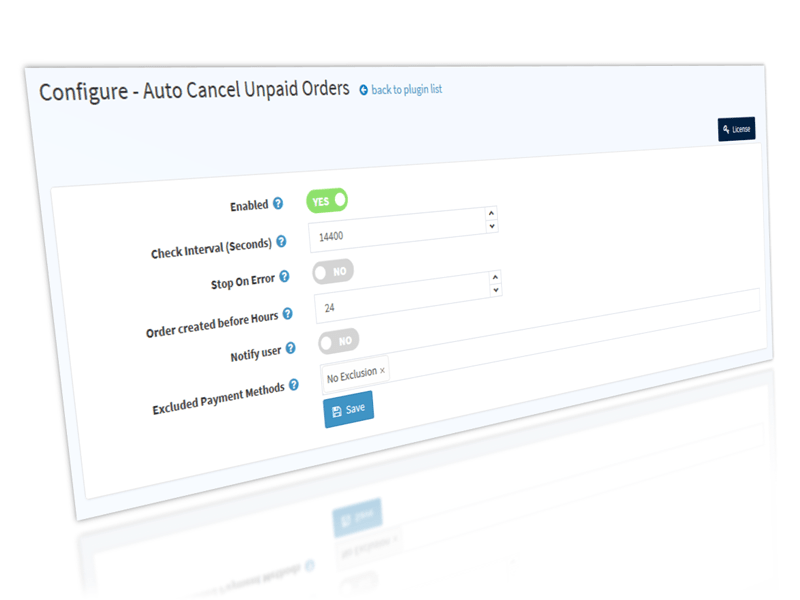 The Auto Cancel Unpaid Order plugin manages this task with smooth efficiency and helps keep your order area clean and the exhausted inventory list updated. Use the plugin to automate the cleaning process. You will have the flexibility to run the plugin at the end of the day or at scheduled intervals multiple times a day, depending your sales volumes and what works best for you. 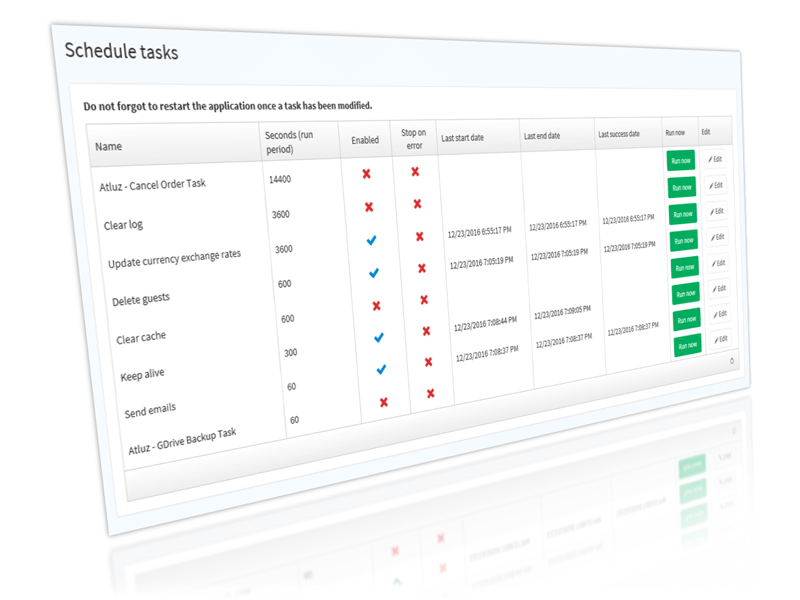 The plugin will seamlessly process the order list to remove unpaid orders. You can also set it to automatically cancel orders older than a specified number of hours. 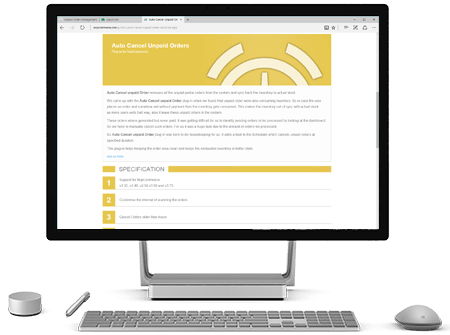 In addition, make sure you don't lose a potential customer by choosing to inform them by email when their unprocessed orders are deleted from your order history. Can also exclude cancellation of orders by payment methods, this helps where the order are manually paid e.g. COD, Pay Order etc.